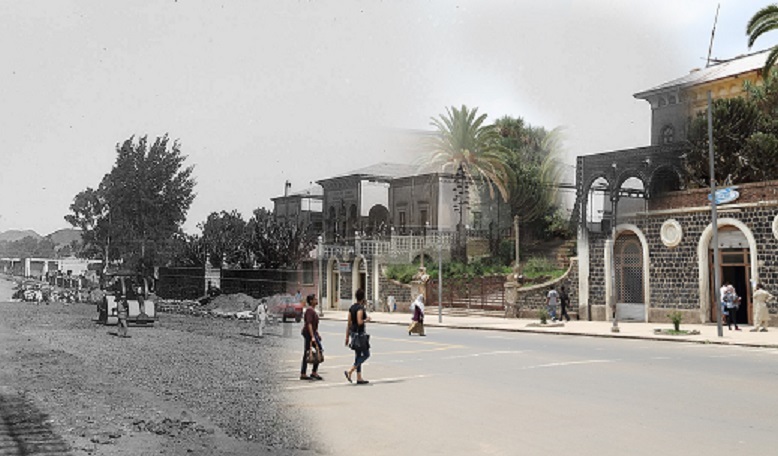 The European Union will contribute supporting the conservation of Asmara's unique cultural and architectural heritage. In the framework of the EU programme for Local Authorities, the EU Delegation to Eritrea has signed in December 2016 a 2 year's cooperation programme with the Asmara Heritage Project (AHP), part of the Department of Public Works Development of the Central Region Administration (Zoba Maekel). 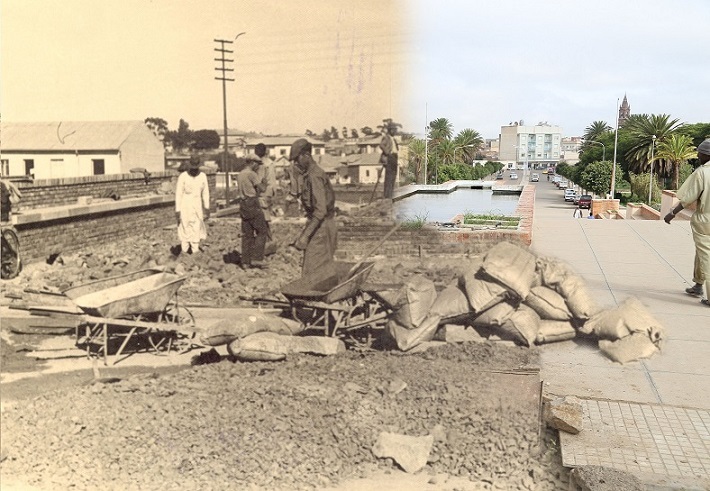 The project titled "Capacity building for safeguarding Asmara's historic urban environment" will support the AHP in the finalisation of the master plan for the conservation of the city and in capacity building and awareness interventions. The European Union’s contribution amounts up to EUR 297,721.87. 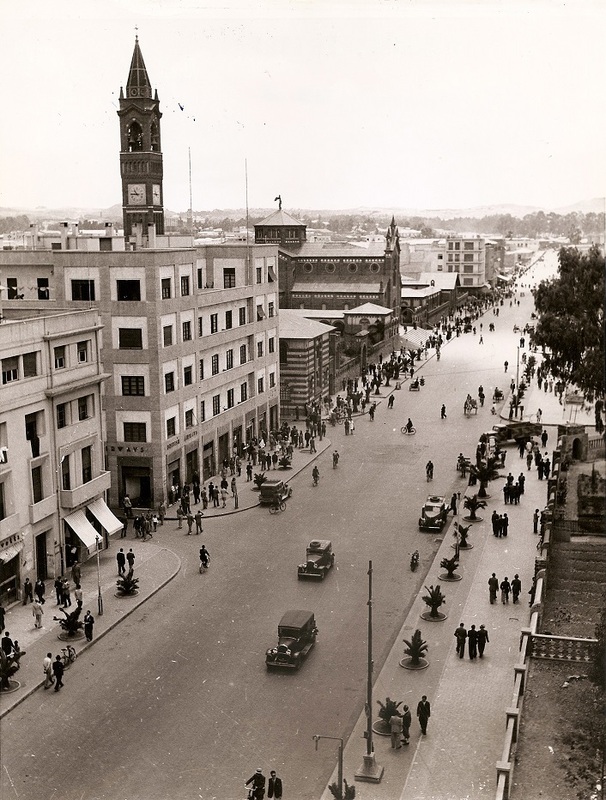 In the late 19th century, after becoming the capital of the Italian colony, Asmara grew from a small village to a sizable town by the 1920s. The city became a kind of experimental ground for modern architecture and urban planning designs. This is evident in the numerous types of buildings, which were constructed in various styles including Eclectic, Neo-Classical, Futurist, Monumentalist, Rationalist and Modernist. The EU co-funded project aims at valorising this heritage, which is unique in the world, supporting the following activities: Completion of the Conservation Master Plan Planning Norms and Regulations; "Professional Advanced Training Course" for conservation, protection and enhancement of built heritage; Trainings for artisans and skilled workers for the maintenance, safeguarding and management of Asmara's modernist architecture; Public engagement and awareness raising activities and; Creation of professional networks with local and international individuals and organisations. AHP will implement part of the project in cooperation with the University Politecnico di Milano, Department of Architecture and Urban studies. 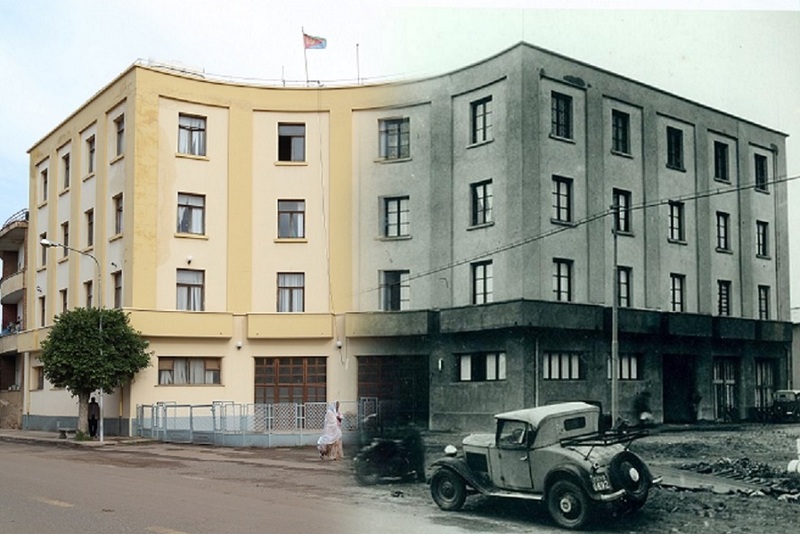 AHP is already working since several years to preserve Asmara cultural heritage and modernist architecture. The charming capital city of Eritrea, with a historic perimeter of around 4,300 surveyed buildings within an area of 480 hectares, might also be soon the first UNESCO World Heritage Site of Eritrea. The country has already submitted its application to UNESCO and the decision will be communicated in the first half of 2017.